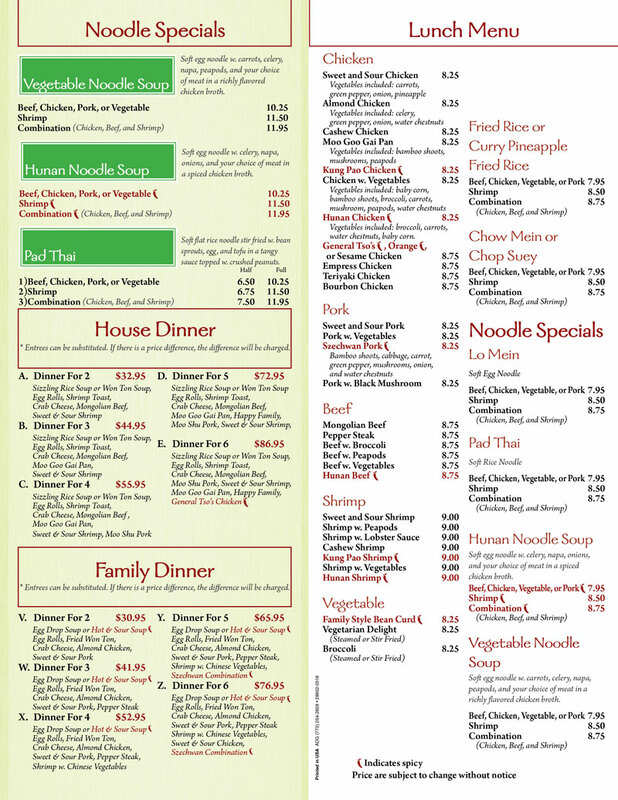 We specialize in Mandarin, Szechwan, and Hunan Cuisine. We have hot tea and egg rolls ready. 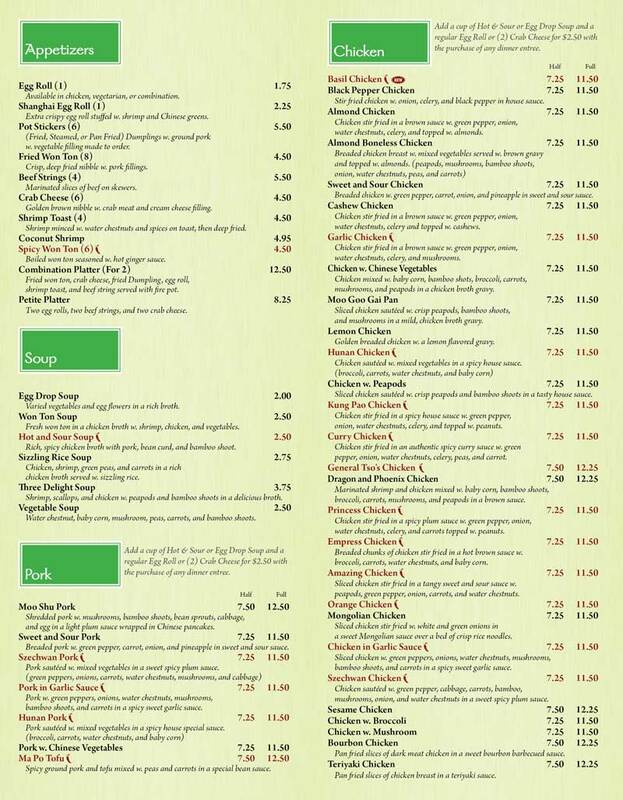 Come and get our Chinese food classics for carry out or dine in with our friendly staff and service. 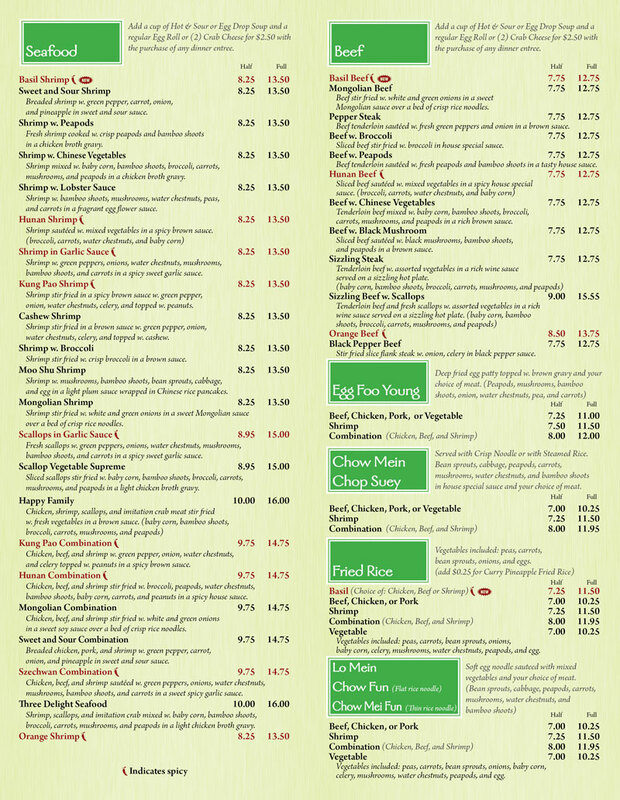 Our dining room is always open for our customers to enjoy our fresh and hot dishes. Address : 1263 Leonard St. NE, Grand Rapids, MI 49505. Copyright © 2018 Hunan Chinese Restaurant. All Rights Reserved.